The San Diego County Fair, the fifth largest fair in the U.S., has been a client of mine for more than 15 years. 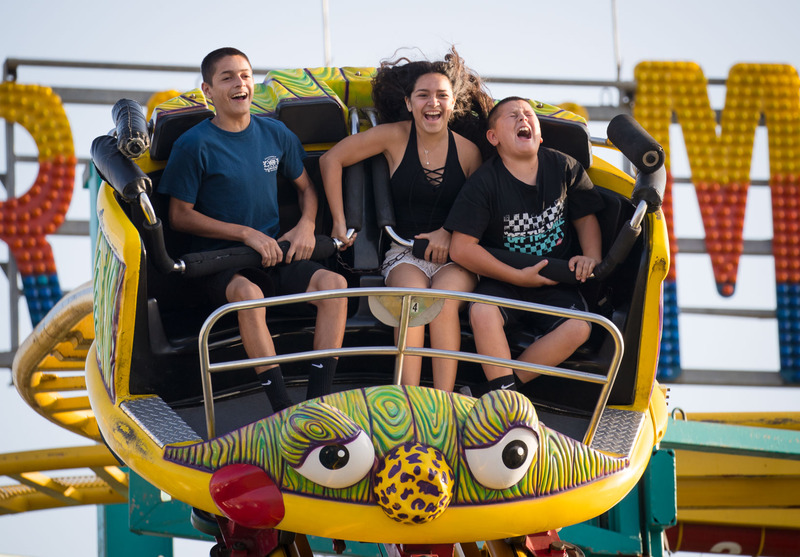 Every summer I am hired to "tell the story" of the fair and given the freedom to wander and document all the things that make the fair wonderful and fun for the more than 1.5 million visitors that come to experience it every year. My images are used for marketing and advertising.